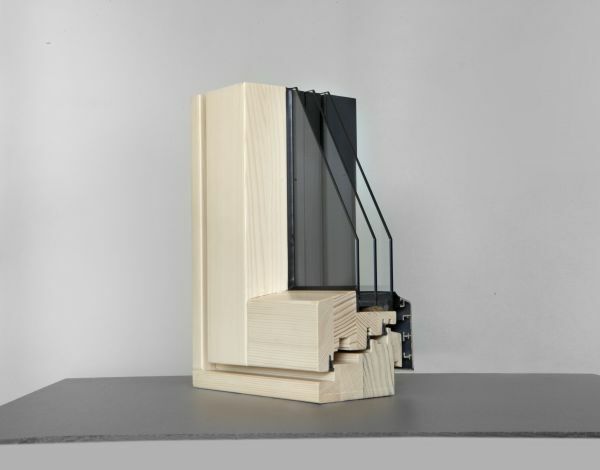 The OPTIWIN RESISTA window system has impressively clear optics and outstanding durability: The frame's outer layer is made of aluminium and protects the wood window from the elements. It can be removed and replaced when needed. In interior spaces, wood windows provide a natural and warm atmosphere. Its slender design, excellent heat insulation performance, and outstanding value make this window system very attractive. OPTIWIN RESISTA is also ideal for renovations. 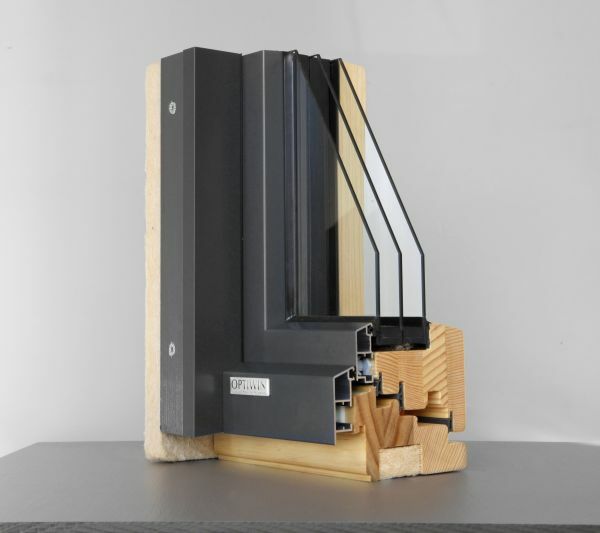 Another special benefit of the OPTIWIN RESISTA window system: The frame can be insulated up to the sash. 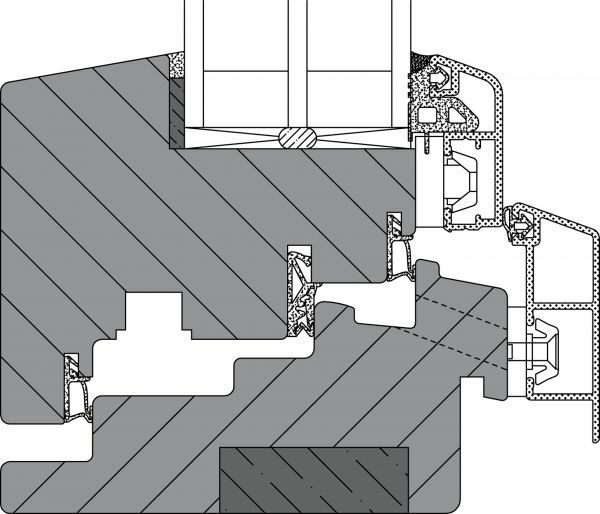 But only the narrow sash wood is visible from the outside, contributing to the minimalist appearance; and this also optimises heat insulation at the important connection to the building. OPTIWIN RESISTA uses four seals and two drainage levels for the best possible protection against cold, driving rain and noise. With a Uw value of up to 0.65 W/m2K, OPTIWIN RESISTA is also certified as an A-component by the Passive House Institute of Darmstadt for fulfilment of the highest requirements. The CLASSIC variant of OPTIWIN RESISTA has visible furniture, while the MODERN has concealed. The aluminium window frame provides protection against the elements and permits replacement during renovations.